Feel free to call or send us an email (including photos if possible) with any question or request you may have. When contacting us please be as detailed as possible. Emailing us does help the initial process but we will need to speak with someone and possibly schedule a site visit. Cape Cod Concrete Cutting, Inc. If you’re looking for a local concrete cutting company that can give you reasonable prices and professional service look no further. 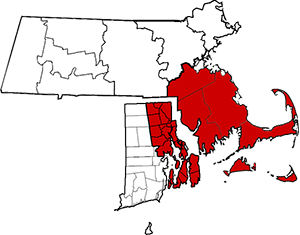 Cape Cod Concrete Cutting, Inc. is the company of choice for Cape Cod and the Islands, Southern Massachusetts, parts of Central Massachusetts and Eastern Rhode Island. We take pride in servicing our local customers whether they are residential homeowners, contractors or commercial sites. Please give us a call for your next concrete cutting project and thank you for visiting our website.